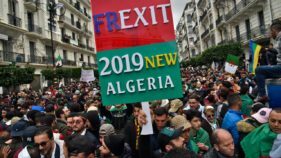 Hundreds of students protested on the main campus of the University of Algiers on Tuesday against ailing President Abdelaziz Bouteflika's bid for a fifth term, in the latest rally against his candidacy. 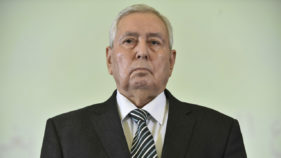 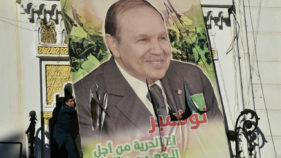 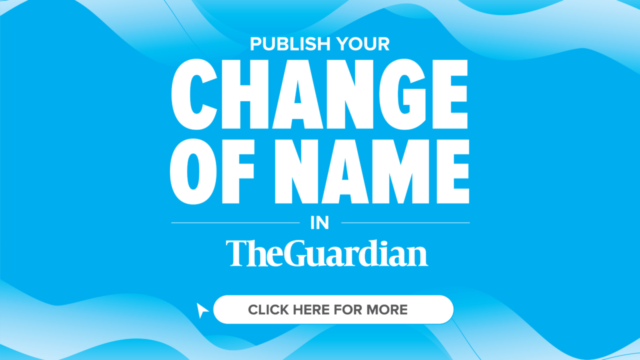 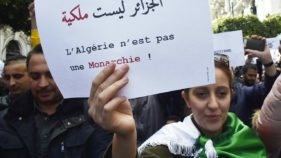 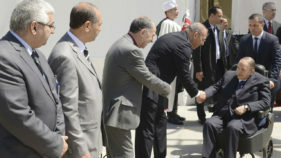 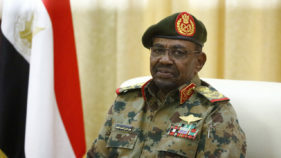 Algeria's prime minister on Monday insisted voters would determine if ailing President Abdelaziz Bouteflika gets a fifth term at the ballot box, after major protests against his candidacy. 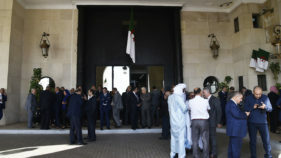 Around 200 deputies kept Algeria's parliament locked up for several hours Tuesday in a protest action to press demands for the house speaker to step down.